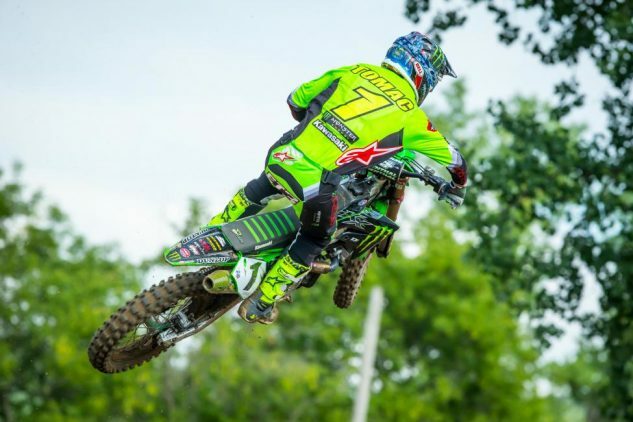 After losing the championship points lead and red plate to Marvin Musquin during the last round at RedBud, Eli Tomac was determined to get it back. Ken Roczen continues to impress despite coming back from serious injuries that would have ended most other’s careers. 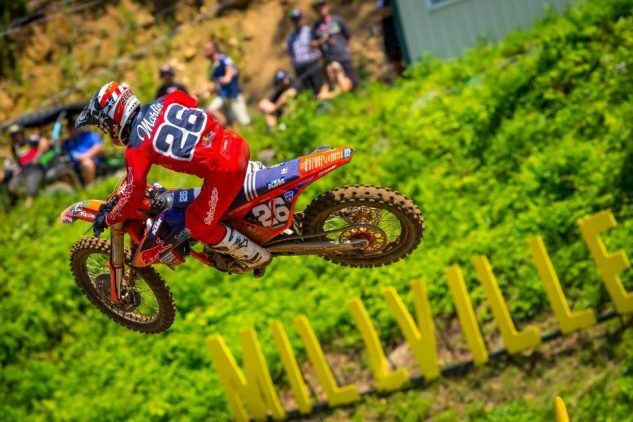 MILLVILLE, MN – July 21, 2018 – The Lucas Oil Pro Motocross Championship, sanctioned by AMA Pro Racing, held its eighth round of the season at Spring Creek MX Park for the 36th annual La Crescent Wine & Spirit Spring Creek National. The premier 450 Class saw Monster Energy Kawasaki’s Eli Tomac take his sixth overall victory of the season and reclaim control of the championship point standings. In the 250 Class, Monster Energy/Yamalube/Star/Yamaha rider and point leader Aaron Plessinger swept both motos to capture his second consecutive victory and fourth overall win of the season. The first 450 Class moto of the day began with Team Honda HRC’s Ken Roczen grabbing the Motosport.com Holeshot ahead of Team Red Bull KTM Factory Racing’s Marvin Musquin and Tomac. With a clear track ahead, Roczen dropped the hammer and opened a comfortable lead, while Musquin and Tomac completed the opening lap side-by-side. Roczen pushed hard in the opening laps and stretched his lead to nearly five seconds over Musquin, who remained under attack from his championship rival Tomac. As Musquin crossed the scoring tower to start Lap 3, he grabbed a handful of throttle that caused his rear wheel to break traction, which ultimately allowed Tomac by into second. Once there, Tomac wasted no time pursuing the lead as he set the fastest lap times of the moto and quickly closed the gap on Roczen. With the race nearing the halfway point, Roczen began to feel the pressure from the defending champion, but refused to surrender as he fended off Tomac’s every move. Every time that Tomac looked to make a run for the lead, Roczen found a way to pull back out. On Lap 6, Musquin made a mistake and went down while running third, which allowed RMATV/MC-KTM-WPS’s Blake Baggett to move into third. Musquin quickly remounted in fourth. With six minutes remaining in the moto, the leaders encountered heavy lapped traffic, which allowed Tomac to pull alongside Roczen through the famed sand whoops and take over the lead. Tomac steadily clicked off the final laps and went on to take his 10th moto win of the season by 13.1 seconds over Roczen. The final step of the podium went to Baggett, who scored his first podium result since Round 3 at Thunder Valley. Musquin was fourth. The final moto of the afternoon saw Autotrader/Yoshimura/Suzuki Factory Racing’s Justin Bogle capture the Motosport.com Holeshot by edging out both Musquin and Roczen. With Bogle leading the way early, Musquin and Roczen were hot on his heels and simultaneously charged past him on the rough downhill, shuffling Bogle back to third. Tomac was credited with sixth place at the end of the opening lap. Musquin set the pace and continued his charge out front, while Roczen gave chase and kept the distance at just under two seconds throughout the early stages of the moto. Baggett began his push towards the front by overtaking Bogle for third, however, it would be short lived as Tomac was on a tear and took the position from Baggett on Lap 3. Once into third, Tomac was seven seconds behind Musquin for the race lead. While Musquin rode effortlessly out front, Roczen’s gap to Tomac shrank as the Kawasaki rider applied pressure in a bid for second. On Lap 11 Tomac got a strong drive and made an aggressive move up one of the hills to force his way past Roczen for second. Tomac was relentless in his pursuit of the lead and quickly started closing in on Musquin. With just three laps remaining, Tomac latched onto the rear fender of Musquin and powered his way by on the uphill to become the new race leader. There was no stopping Tomac as he continued on a tear in the final laps to take his fourth moto sweep of the season by 6.9 seconds over Musquin. Roczen crossed the finish line in third. The 1-1 moto scores gave Tomac his sixth overall win of the season, edging out Roczen’s (2-3) in second overall. 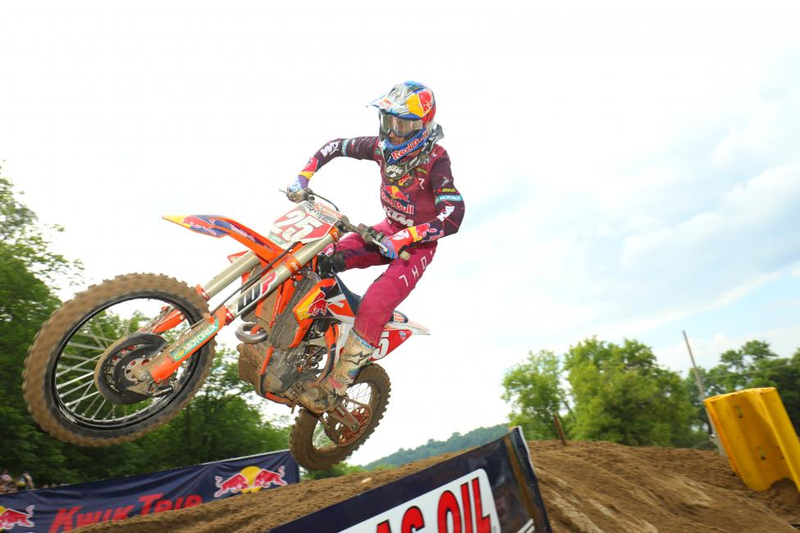 Musquin’s 4-2 moto scores were good enough to take the final step of the overall podium in third. It’s the 15th 450 Class win of Tomac’s career. The 450 Class saw a change atop the point standings for the second consecutive race as Tomac’s win lifted him back atop the championship. Tomac, who entered the day three points out of the lead, now holds a seven-point advantage over Musquin. 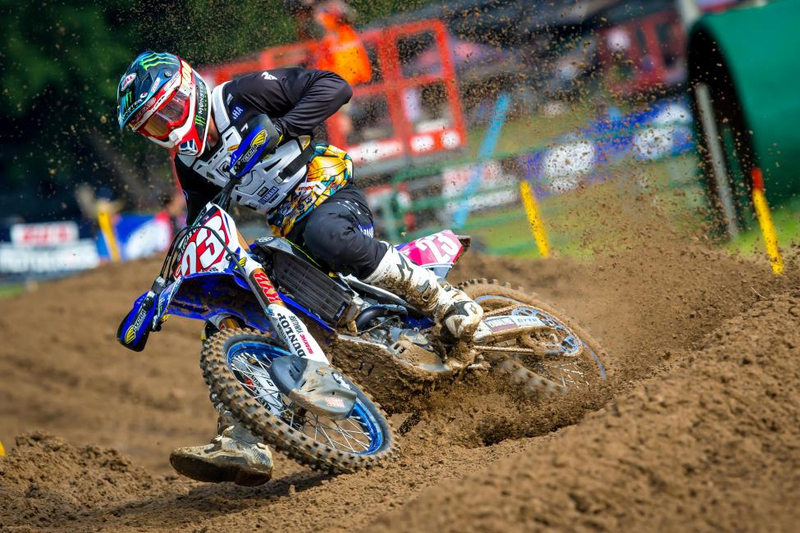 Monster Energy/Yamaha Factory Racing’s Justin Barcia is third, 55 points out of the lead. The opening 250 Class moto saw Monster Energy/Pro Circuit/Kawasaki’s Joey Savatgy emerge with the Motosport.com Holeshot ahead of Troy Lee Designs/Red Bull/KTM’s Jordon Smith and Savatgy’s Kawasaki teammate Austin Forkner. While setting the pace out front, Savatgy tucked the front end coming down one of the steep hills and found himself on the ground, allowing Smith to inherit the lead. At the completion of the opening lap it was Smith, Monster Energy/Yamalube/Star/Yamaha rookie Justin Cooper, and Forkner. While Smith controlled the race early, the battle for second and third began to heat up as Plessinger moved onto the rear wheel of Forkner and eventually made the pass stick on Lap 3. The march to the front continued for Plessinger, who instantly went after his teammate Cooper to take over second on Lap 4. Smith maintained a small gap at the head of the field, but Plessinger set his sights on the lead and started chipping away in an effort to reduce Smith’s advantage. As the leaders approached Lap 5, Smith began to feel the pressure from Plessinger, who soon muscled his way past to become the new race leader. Just moments later the fight for third intensified as Forkner rejoined the fight for a podium position by passing Cooper for third. With Plessinger beginning to distance himself from the 40-rider field, Forkner continued his impressive charge and made an incredible pass around the outside of Smith on the downhill to seize control of second. Plessinger carried on to take the checkered flag for his seventh moto win of the season by 7.5 seconds over Forkner, who earned his second consecutive runner-up moto score. Smith finished strong in third to take his first podium finish of the season. 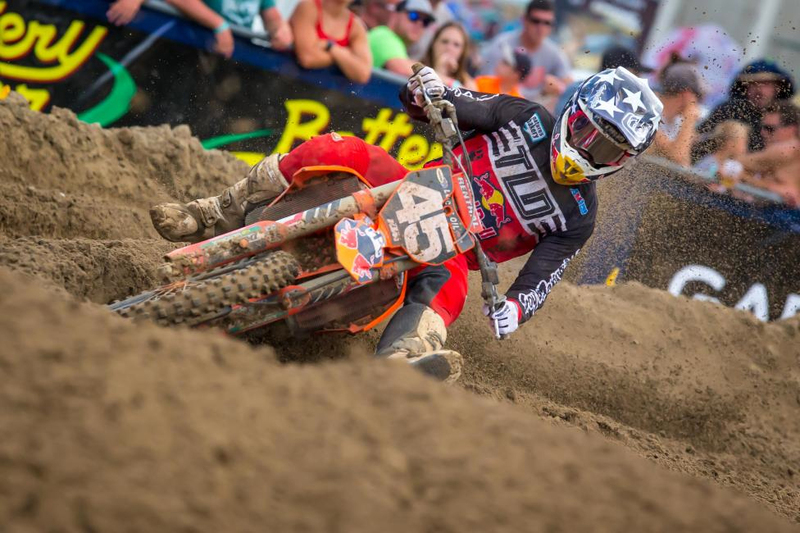 Championship runner-up and Troy Lee Designs/Red Bull/KTM rider Alex Martin overcame a bad start to finish seventh. In the final 250 Class moto it was Millville’s very own Martin who emerged with the Motosport.com Holeshot, followed by Plessinger and Cooper. As the leaders approached a steep downhill on the opening lap, Plessinger refused to back down as he blitzed his way down the inside of Martin to take the lead. When the star-studded field crossed the line on the opening lap, it was Plessinger, Martin, and Cooper out front. While Plessinger looked to use the clear track to his advantage and keep his momentum rolling, Martin was using every inch of the track to search for fast lines in an attempt to keep the Yamaha rider within sight. 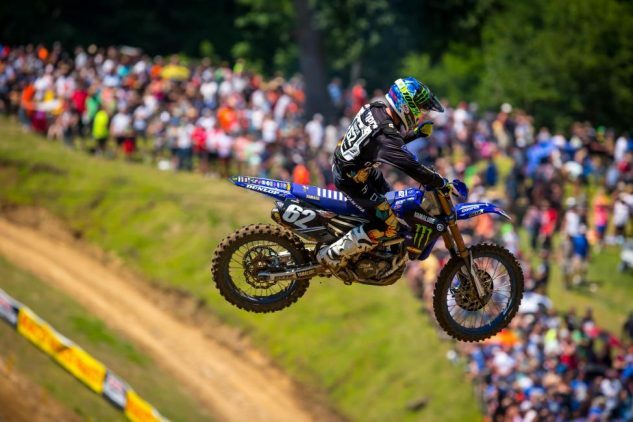 As Plessinger reached the halfway point of the 30-minute-plus-two-lap moto, he began to find his stride and opened a comfortable gap over Martin. With just five minutes remaining, Martin found himself under fire from Cooper as they engaged in the fight for second. As the checkered flag waved, Plessinger remained unchallenged to take his fourth moto sweep of the season by 6.4 seconds. Martin rebounded from a slow start in the opening moto to finish second, followed by Cooper in third. First moto podium finishers Smith and Forkner finished seventh and 18th, respectively. 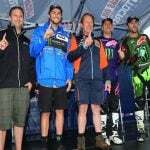 The 1-1 moto scores gave Plessinger his fourth overall win of the season and the sixth victory of his career. Cooper used consistency to secure second overall (4-3), which edged out Martin in third (7-2). Plessinger’s victory extended his lead in the championship standings, which now sits at 49 points over Martin. Cooper maintains his hold on third and trails Plessinger by 94 points. Jordon Smith used a third in Moto 1 to finish fourth overall on the day (3-7). 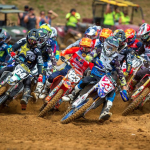 The 2018 Lucas Oil Pro Motocross Championship will continue next weekend on Saturday, July 28, with its annual visit to Washougal, Washington, and Washougal MX Park. 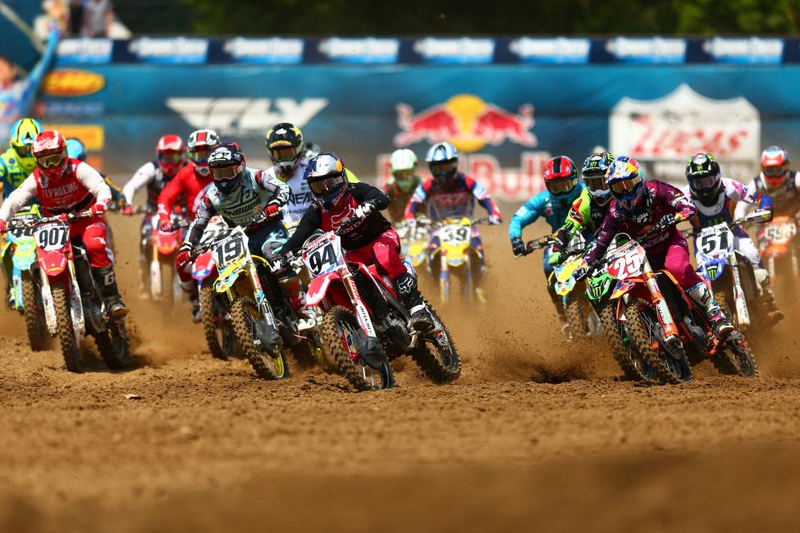 First motos of the Motosport.com Washougal National can be seen live on MAVTV at 11 a.m. PT / 2 p.m. ET. 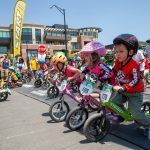 The second motos will air via tape delay that same night on NBC Sports Network at 8 p.m. PT / 11 p.m. ET. 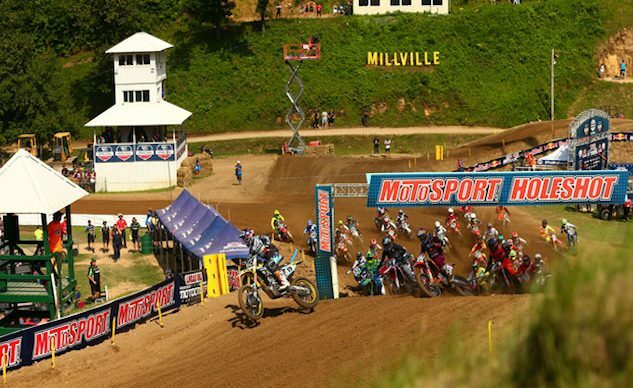 Additionally, all of the action can be seen as it unfolds online via the “Pro Motocross Pass” on NBC Sports Gold.